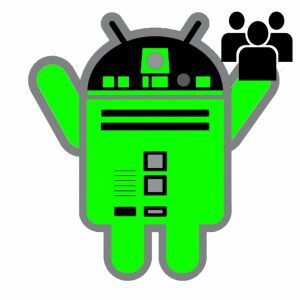 Android is familiar to billions of people across the globe, with its devices, interface, apps, logo, as well as sweet-tooth-named OS upgrades. 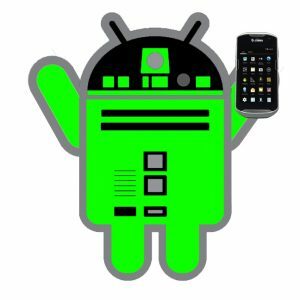 Now widely used in computers, televisions, wearables and mobile devices, Android can now be found in over 80% of consumer handhelds. 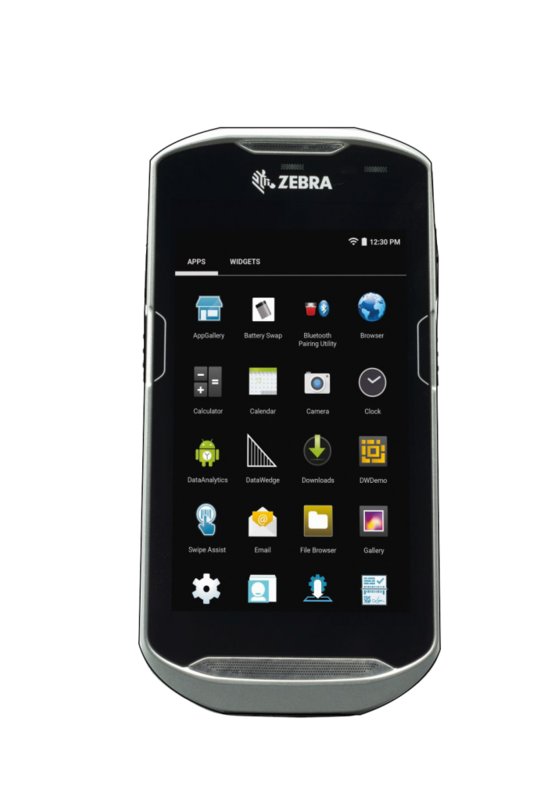 Join the revolution as Android makes its push into the enterprise market and get yourself a Zebra Handheld device today! 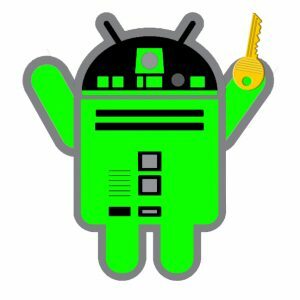 Exclusive to Zebra, built-in Mx technology means Android security is uniquely hardened for use in even the most demanding enterprise environments, encrypting and safeguarding your data. Plus we’ve added Mobility DNA to give you extra protection, such as automatic lock-down in the event of theft or misuse. Legendary Zebra durability, with the sturdiness to withstand drops, spills, heat and cold, is complemented by the extra strength Mobility DNA adds to Android, in terms of rock solid connectivity and apps. Android is popular because it’s easy to use. Even if they don’t use it already, your team will quickly get to know the interface, so the learning curve and time-to-value are short. 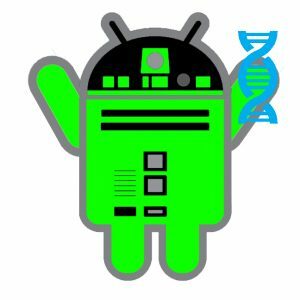 Zebra Mobility DNA provides the industry’s most comprehensive suite of workforce tools, enabling full customization of Android in line with the needs of your business. 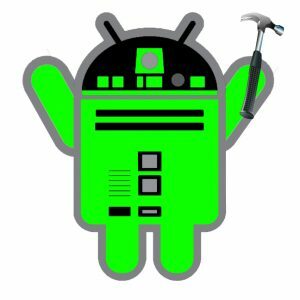 Android is supported by a massive development community, so apps can be built or adapted easily to help users get more done, assisted by the user-friendly interface. Designed for the new business world, the TC56 industrial design looks and feels like the most popular pocketable consumer-style smartphones to meet worker expectations, along with the enterprise-class features, power, 4G/LTE cellular connectivity, security and manageability business requires. 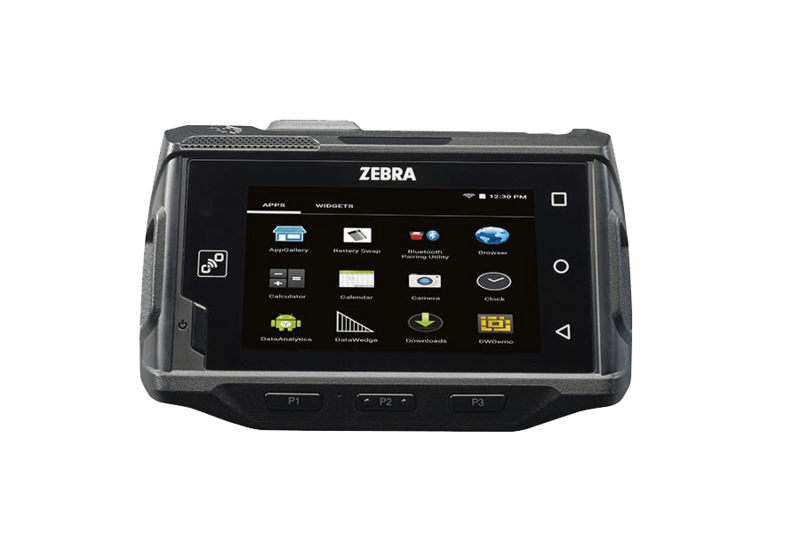 With unique Zebra-only features, TC56 is a touch computer that is truly in a class of its own. 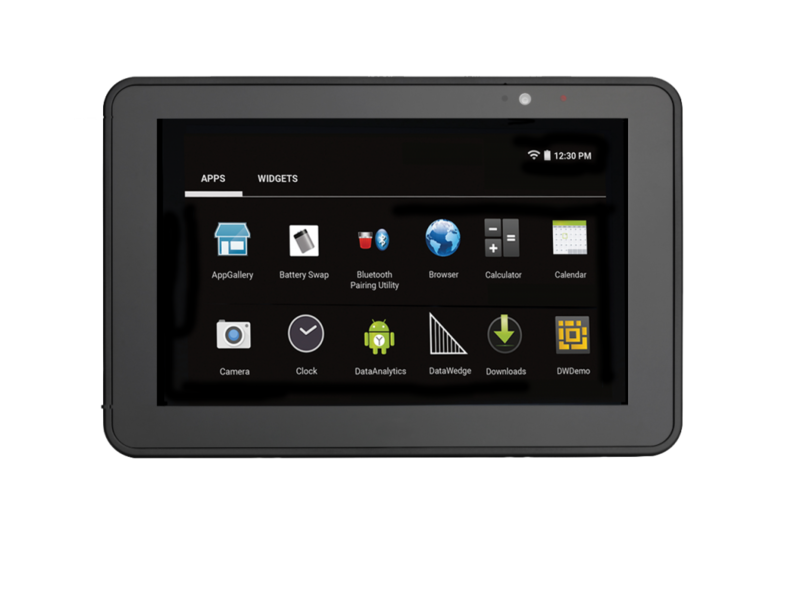 The TC56 – the next evolution in enterprise touch computing. Using Zebra’s multi-modal solution, you can boost worker productivity by 15% – with 39% fewer errors than typical speech-only wearables. Pairing the WT6000 wearable computer with the RS6000 or RS4000 ring scanner, HS3100 or HS2100 headset and our TekSpeech Pro 4 software, give your workers the hands-free mobility they need to boost productivity to a new level. We did something completely unprecedented by a device manufacturer – we integrated a tool that allows you to transform your legacy Terminal Emulation (TE) ‘green screens” into elegant, graphics-based All-touch TE screens that are not only highly intuitive, but also dramatically reduce the number of interactions required to complete a task – no coding and no modifications to your host application are required.